My machine is low on power, what is happening? 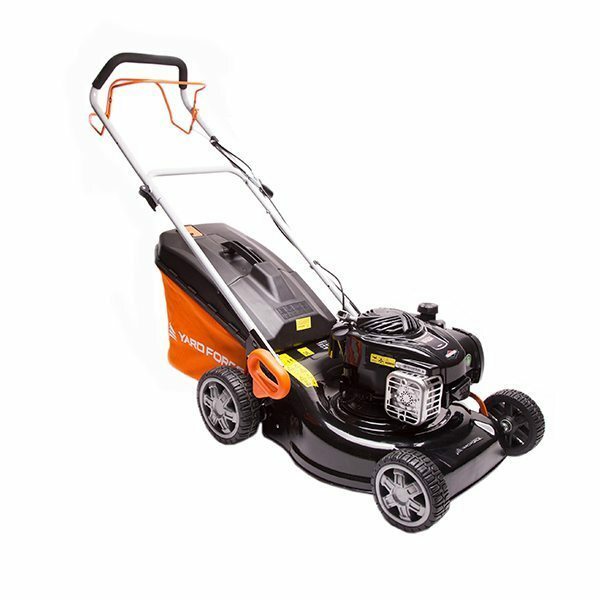 alternatively if you are cutting tall grass try raising the cutting height on your lawn mower. Lastly, a build-up of clippings or debris could be the fault, try cleaning the underside of your lawn mower deck.